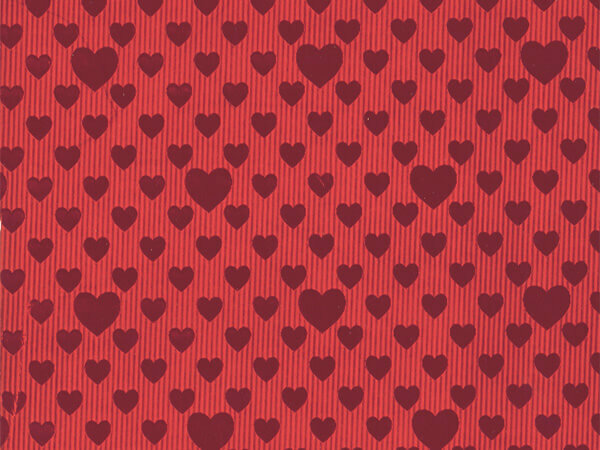 Factory Direct Valentine gift wrapping paper is available in a variety of sizes. Made in the USA. The most popular size is 24" x 417' which can wrap approximately 175 -200 gifts.